Welcome to Seaside's Cove Vue! 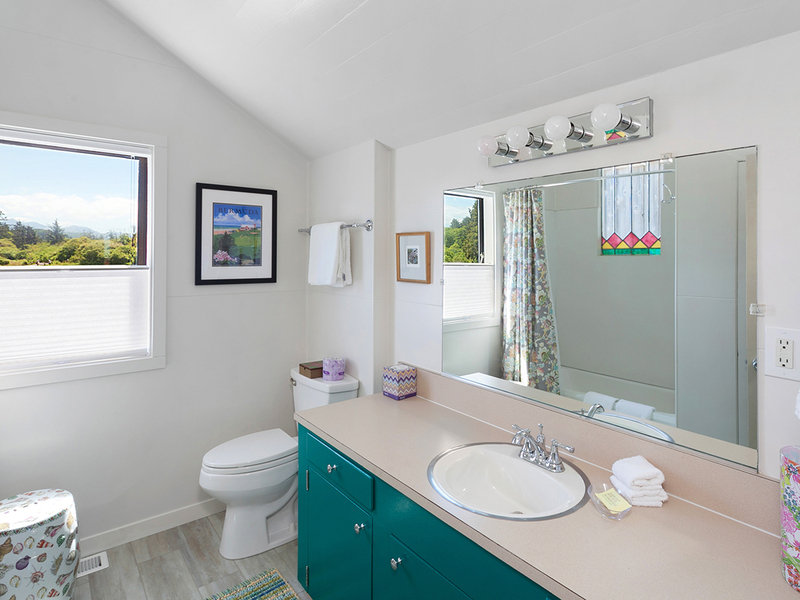 This beautiful two bedroom home with a third loft bedroom and two bathrooms has more than enough room for six guests. 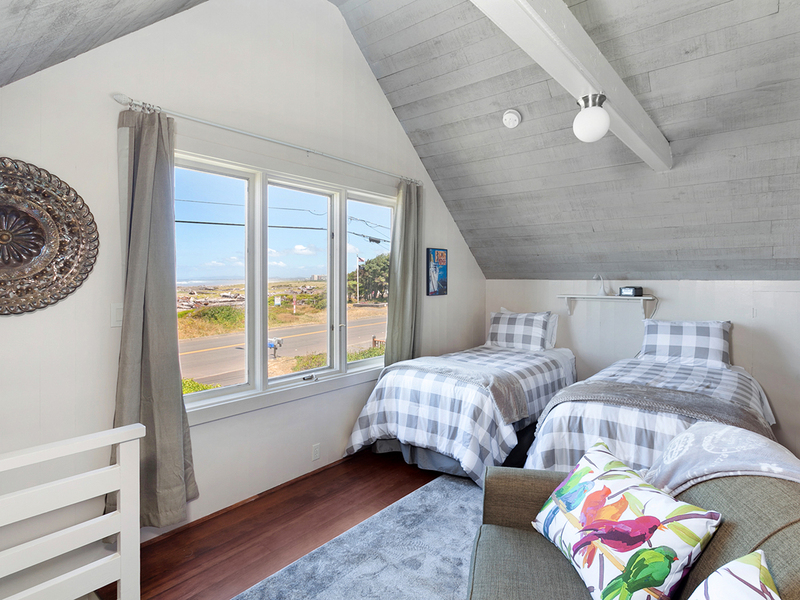 Backing up to the second hole of the Seaside Public Golf course and with the unobstructed view of the Pacific Ocean in front, this rental home, decorated in a warm modern theme, will be your home away from home, summer or winter, while enjoying all that Seaside has to offer. Step inside and find yourself in a two-story great room with plenty of space to relax. You'll find a central seating area with a flat screen TV for fun family gatherings, game playing or puzzle construction. There is a pair of large, comfortable wicker chairs with ottomans, perfect for kicking back and reading or enjoying the beautiful view of the ocean out front. On those cold winter days make a nice fire in the wood fireplace and sit back with a cup of hot chocolate and relax! The dining table expands to seat 12 so there's room for everyone! The large, sheltered deck overlooking the golf course offers even more room to hang out with your family and friends while catching some sun and barbecuing. 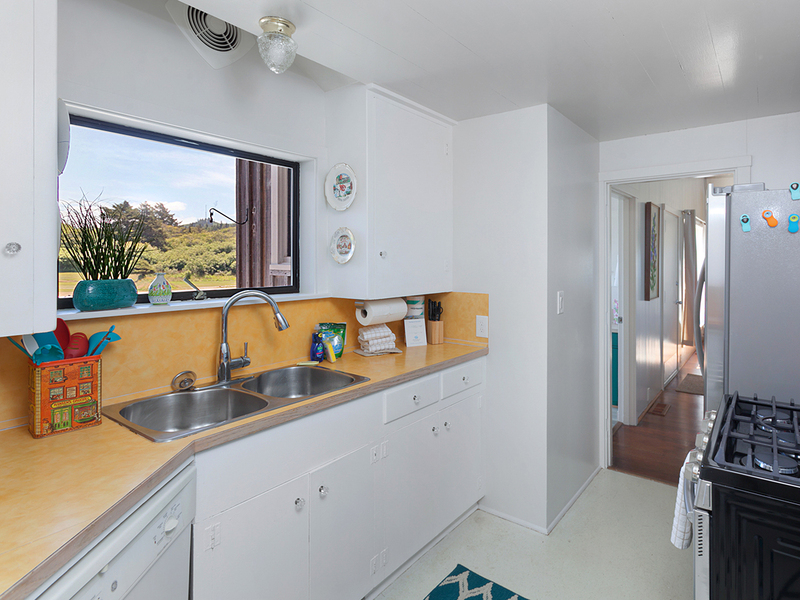 The kitchen has everything you'll need to whip up a quick meal with your loved ones or head out a couple blocks north to enjoy great food at the the local pub, cafe with great espressos or golf course restaurants. All three are popular local hangouts with plenty of exciting and unique food choices. The house itself has three bedrooms, one containing a king size bed and TV, another with a queen size bed, and the third loft bedroom with a fabulous view 30 miles up the Oregon coast that overlooks the great room and has two XL twin beds, a love seat and TV, perfect for the kids, or adults, in your group! 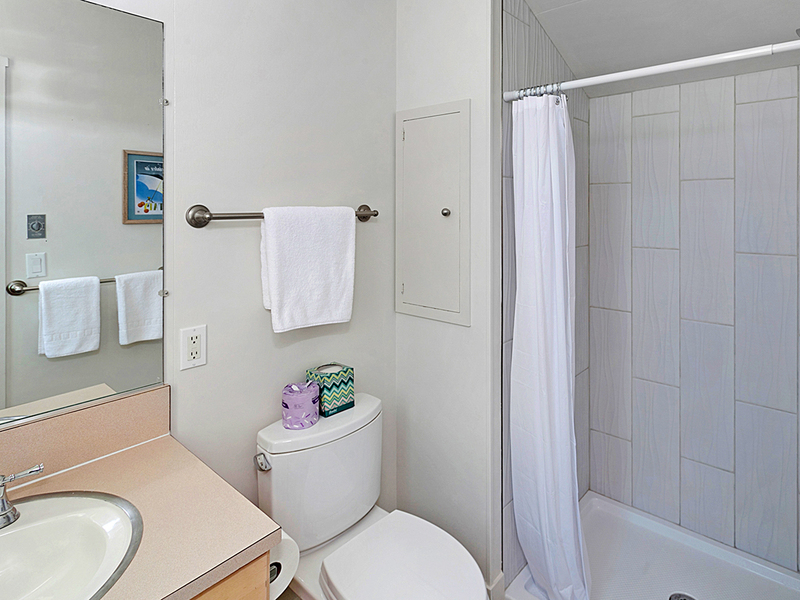 There are also two bathrooms in this home, one with a shower/tub combo, and the other with a walk-in shower. You'll have plenty of things to do while staying in the city of Seaside and Clatsop County, including surfing just steps outside your front door, seeing a movie, hiking the Tillamook Head Trail up the street from the house, visiting the replica fort of Lewis & Clark's winter encampment just 30 minutes away, walking the famous promenade in town, shopping at the outlet malls, or just staying cozy inside watching the winter storms out your front window. 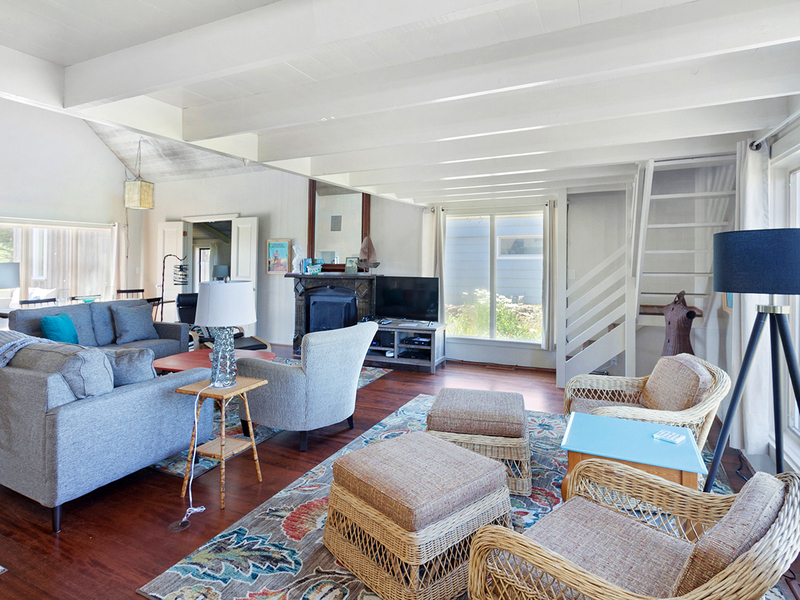 Book your stay with Oregon Beach Vacations today and start dreaming of relaxing at Seaside's Cove Vue House. Fireplace is for guest use-please provide your own firewood and place ashes in ash bucket after use. Beach access is across the street from property. A great place for a girlfriends getaway weekend! "The 3 of us had a relaxing and enjoyable time staying at the Seaside Cove Vue. The views are incredible, location is great for walking to beach, market & pub and the house is cozy!" "Hello Teri, Thank you for your review. We are happy to hear that you enjoyed your stay at Seaside Cove Vue. 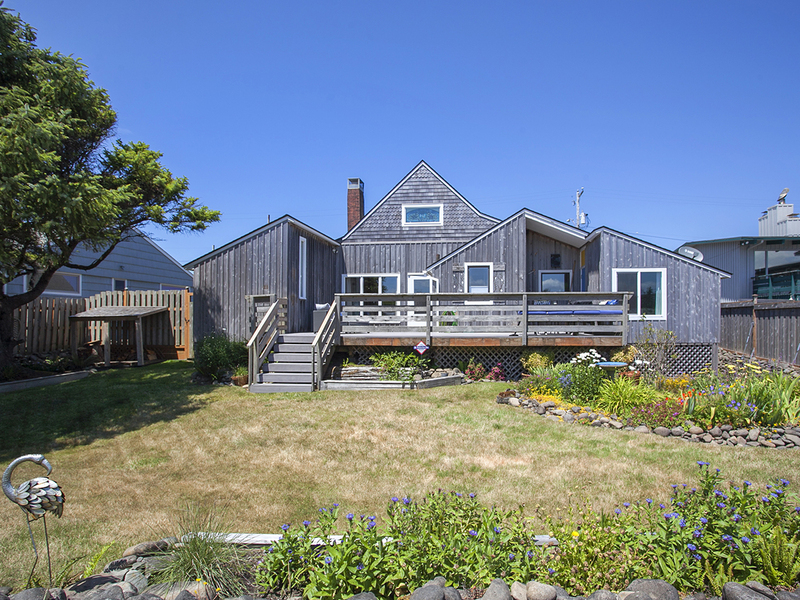 It sounds like this home was perfect for relaxing and enjoying the coast. We hope this means we'll be seeing you again soon!" "The owners of this property anticipted our every need. Beautiful views and just the right distance from the hustle and bustle of the boardwalk. Couldn't of asked for anything more. Thank you"
"Hello Cordell, Thank you for your review. We are glad to see that you had a wonderful time at Seaside Cove Vue! 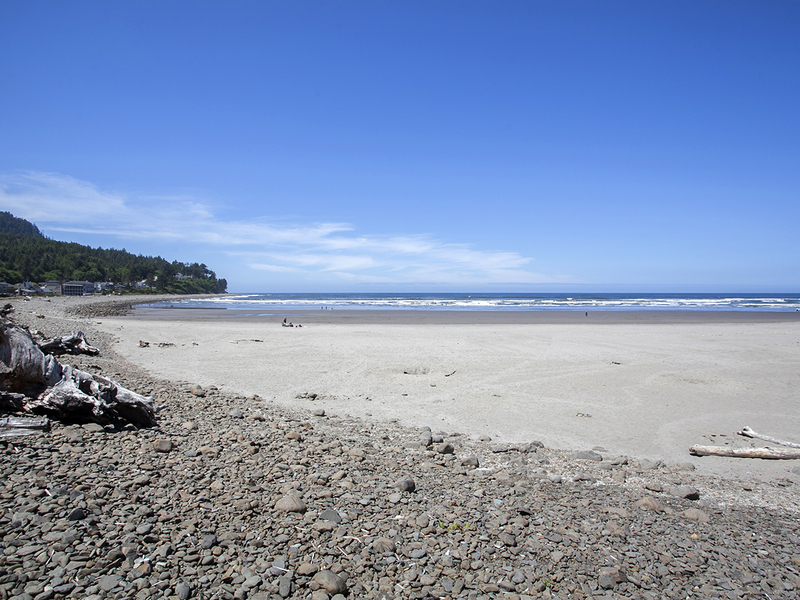 We hope to have you stay with us again soon on the Oregon coast!" "We really enjoyed our stay! The home was clean and beautiful! The yard was well taken care of, and had room for my kids to play. The deck allowed me to watch them in comfort. The beach was just across the street, and so much less crowded than in the middle of town. It was also peaceful and quiet!" "We loved this home! The location, the decor, the amenities—just wonderful! The ocean was our front yard and the golf course and mountains our backyard. We fell in love with the home and hope to return!We had one issue that required repair—I made one phone call on Saturday morning and the repair was completed right away. We would definitely recommend this rental for families. Really appreciated the beach chairs and toys provided. " "We had a great Time in this very comfortable home. The backyard and front yard we great. Right across the street from the beach. Very very nice staff at the rental office"
"Hello Christina, Thank you for your review. We are glad to hear that you had a great stay at Seaside Cove Vue! 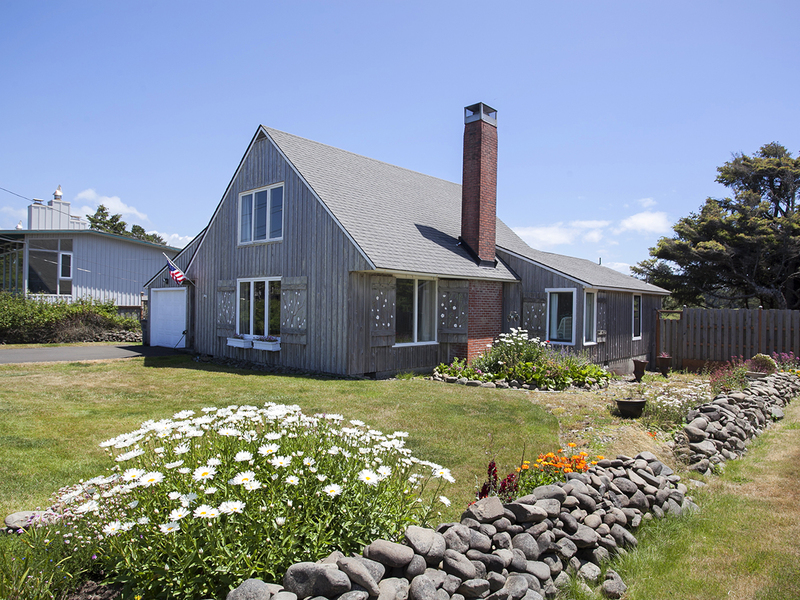 It sounds like this home had everything you needed in the vicinity to have a great stay on the Oregon coast. We hope this means you'll be staying with us again soon!" "This was the perfect place for our family! We loved the location just across from the beach! The home was so cute and had everything we needed! " "Hello Joe, Thank you for your review. We are glad to hear that you enjoyed your stay at Seaside Cove Vue! We hope this means that you'll be staying with us again in the near future!" "Hello Winston, Thank you for your review. We are glad to see that you had a great stay at Seaside Cove Vue. We hope to have you stay with us again in the future." "This house was perfect for our mini vacay. When we walked into the property, it was exactly as shown in the pics, which is rarely the case, but SUPER appreciated! The location was perfect, away from the boardwalk for rest and relaxation, but closed enough to run over and play for a day. The house was right across from the beach as pictured, which made for an easy walk along the beach and beautiful sunsets! The house was well equipped, the master bed was awesome - it had an adjustable frame, which we have at home, so it was great. Only recommendation for that is either deep pocket sheets or sheet straps, as they come off every night. Otherwise, it was the perfect little rental for a small family/group. We will definitely be back! " "Hello Kristina, Thank you for your review. We are glad to hear that you enjoyed your stay at Seaside Cove Vue. We are glad to know that the pictures were showing you a true representation of the home. We hope to have you stay with us again in the future!" "House was perfect, everything we needed. Two adults and four teenagers. 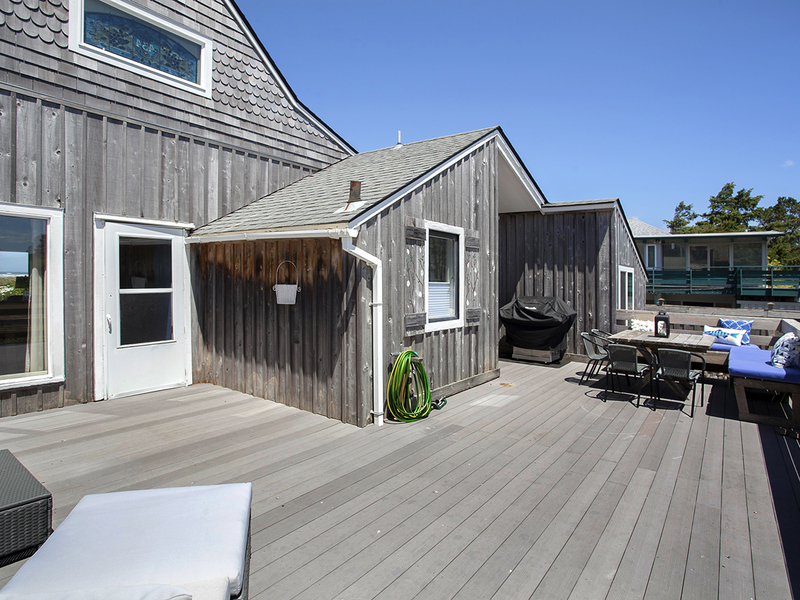 Right across street from ocean and 1/2 mile from Seaside Boardwalk. Will stay here next year I’d we decide to go back to Seaside. " "Great place, super cute. Love the decor, plenty of space to spread out and enjoy the beach or the golf course. Loved it!" "Just a hop, skip and a jump to the beach! We loved this location! Also loved the shower upgrade in the master bath! Not the most ideal kitchen if you plan to cook meals but the kitchen was well stocked. Aside from that we really enjoyed the home! Don’t open the upstairs window as the crank is broken and hard to shut without tools." "Hello David, Thank you for your review. We are glad to see that you enjoyed your stay at Seaside Cove Vue. It sounds like you had a lovely time in this beautiful home! We will put in a work order for the window. Thank you for bringing this to our attention. We hope to have you back again soon." "My family and I (6) had such a great time and were so impressed we extended our weekend by another day. The home was built in 1938 and has a lot of character. The great room has plenty of space to do puzzles, play games, eat meals, and sleep. The loft was fun for the boys. The stained glass window provided a show of colors on the couch/wall/ceiling all day long. The location was steps away from the beach on the South cove. We loved the location. The master bathroom shower was delightful. Kitchen was small, but adequate. The only drawback was tough to keep the kids away from the cable TV. We'll definitely return for another stay."